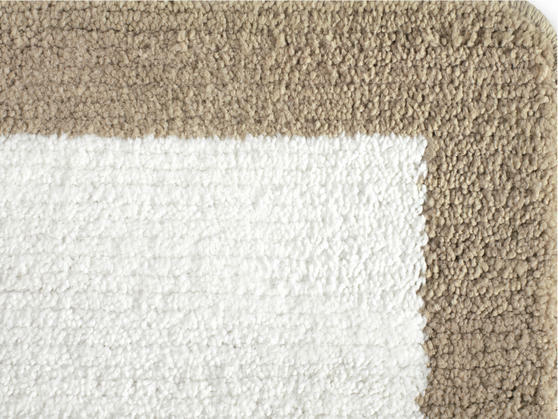 Keep your bathroom in order with this superb Beldray latex backed edged bathmat. 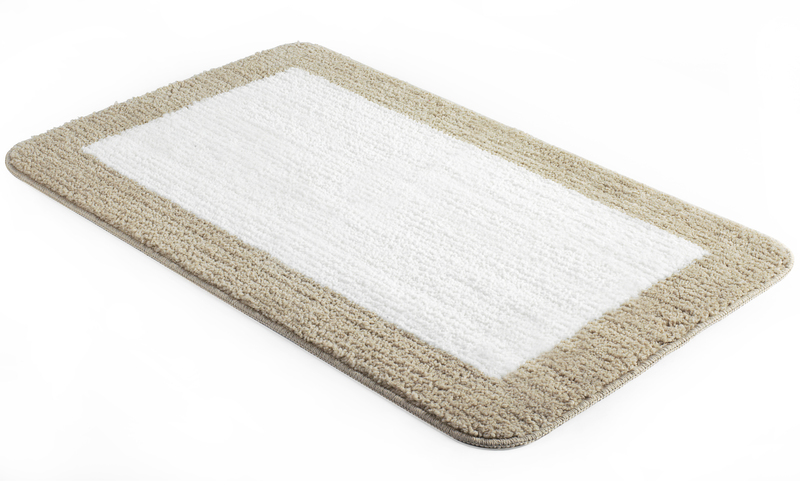 This supersoft microfibre bathroom mat, with a stylish and practical design provides a luxuriously cushioned feel underfoot. 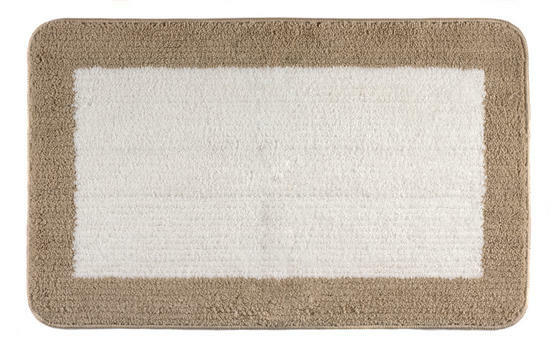 The bathmat measures approximately 50 x 80cm, suitable for framing your bath, toilet or sink. Ultra absorbent, fast drying and designed with non-slip latex backing, this mat would be a perfect addition to any bathroom. 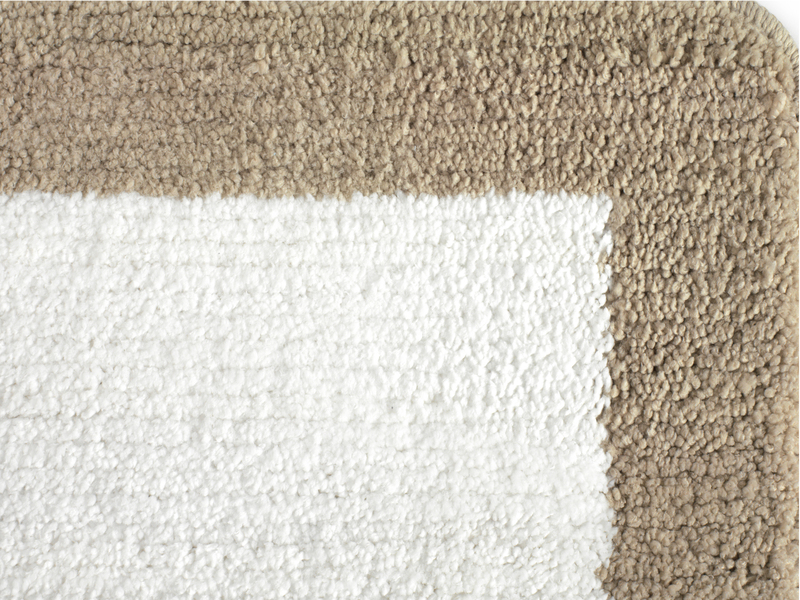 Keep your bathroom floor in order with this Beldray Edge Designed Bathmat, expertly made with microfibre material and a latex backing. The durable microfibre bathroom mat is cushioned for a beautifully soft feel, so you can enjoy advanced comfort, every day. With smart anti-slip latex backing, the mat will grip onto tiles, linoleum, carpets and hard floors, always staying securely in place. Designed with ultra absorbent and fast drying qualities, it is ideal for keeping your floors damp-free while eliminating excess water. Measuring 50 x 80 cm; the bathmat is not only effective but also features a stylish design that will enhance any bathroom decor.